ODSecurity will be demonstrating their SOTER RS Body Scanner at Booth Number 2526 at the International Exhibition of Homeland Security – Milipol Asia Pacific, which is being held at Marina Bay Sands, Singapore from 4th to 6th April 2017. 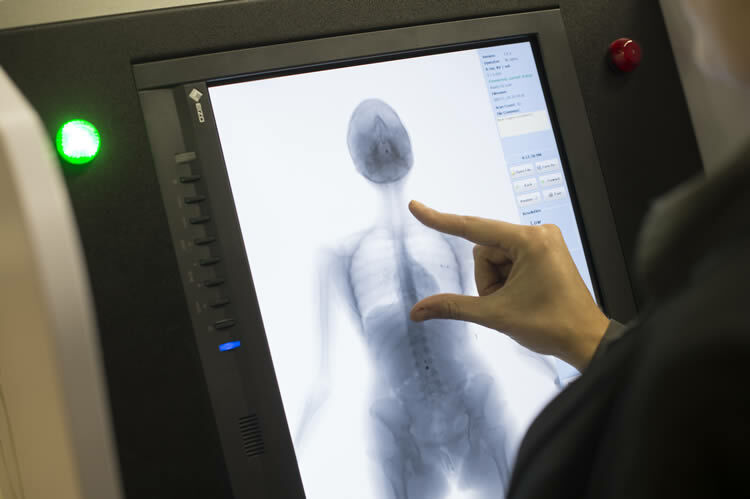 The SOTER RS is a low dosage full body scanner which combines ultra-low radiation with maximum visibility, for use at airports and prisons. Within seconds the SOTER RS reveals hidden items, such as weapons or narcotics, diamonds, or any stolen or smuggled goods. It doesn’t even have to be metal. The SOTER shows a clear difference between human tissue and other materials. Even ingested or camouflaged items will be shown. The SOTER RS will increase the level of security operations previously possible using conventional metal detectors. Non-metallic objects hidden under clothes, in natural cavities or within the human body cannot be detected by conventional metal detectors and typically, these non-detectable items, such as narcotics, explosives, precious stones, plastic weapons, or other contraband, can only otherwise be detected by highly intrusive total body searches.